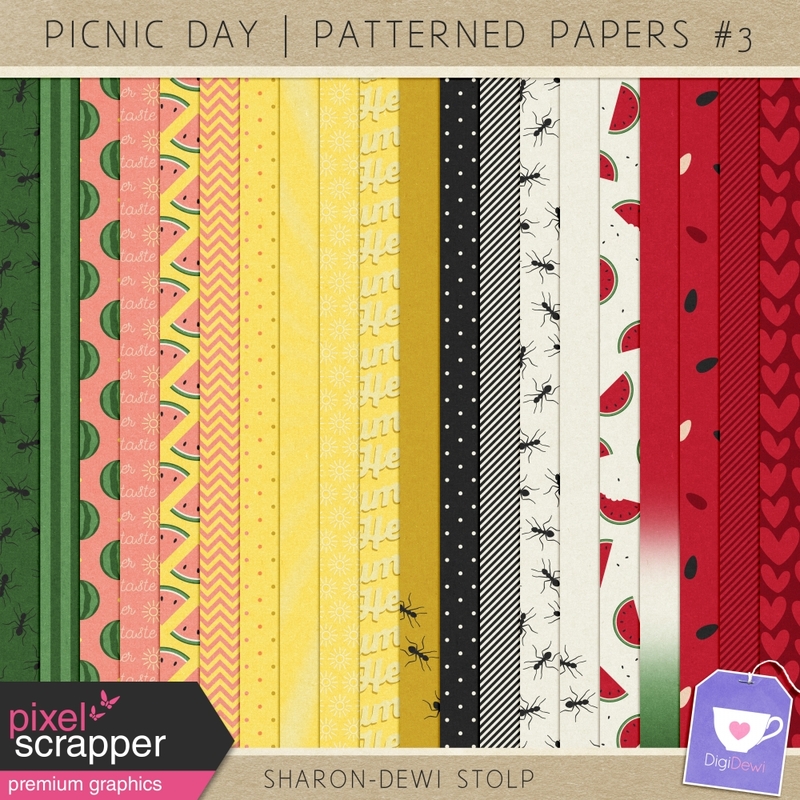 Click here to check out all kits in the Picnic Day Collaboration! Thank you very much! These are so adorable.